Maximum Spindle Speed 15000 r.p.m. The CNC Mini is easy to operate, and will work from any desktop or laptop PC running Windows XP or later operating systems. This compact and portable machine can be used anywhere, and will cut, shape, drill, rout, mill, engrave and carve in a wide range of materials, including softwood, hardwood, mdf and synthetic materials such as plastics, foam, styrene, modelling wax and model board. 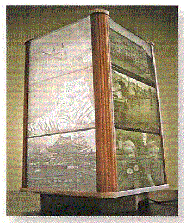 It is fully enclosed for safety, and fitted with an eletrical cut-out switch. This machine’s safety, portability and ease of use make it ideal for education, as well as hobby and business applications. 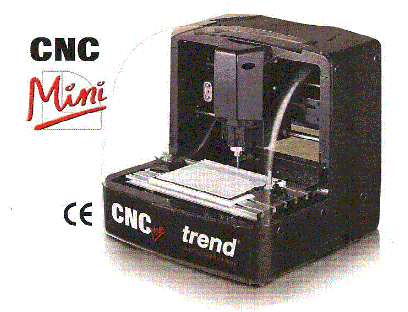 The CNC Mini is the latest low-cost, desktop miniature c.n.c. router, suitable for both 2D and 3D engraving and routing.